Alright, alright, alright! 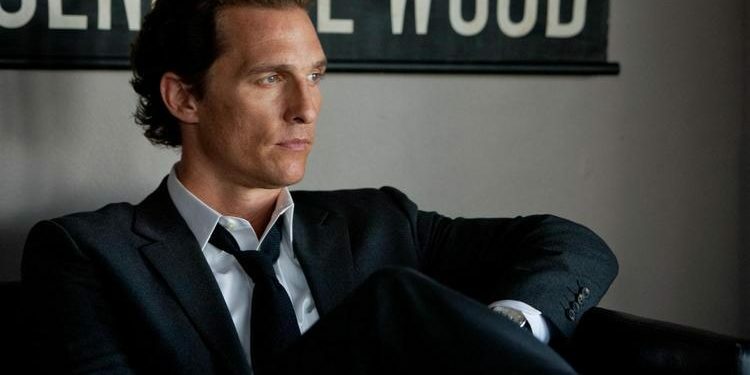 Listen Up… Congratulations are in order and they are all for Matthew McConaughey. The Academy Award winner celebrates his 48th birthday today, but for now I want to more upbeat and positive. Instead of looking back at his recent box office and critical flops (The Dark Tower first comes to mind), I want to look into the future if I may. I want to talk a bit about his upcoming projects. There are currently 3 upcoming films listed on the IMDB, and every single one of them is fascinating. Matthew is currently filming The beach Bum- Harmony Korine’s latest movie and he’s splaying rebellious stoner named Moondog in it. A man who lives life by his own rules and Matthew is joined by co-stars Isla Fisher (as Moondog’s wife), Chad Mountain and Ricky Diaz. There is no set release date for Beach Bum I’m afraid, so we’re just gonna have to wait production to wrap first. 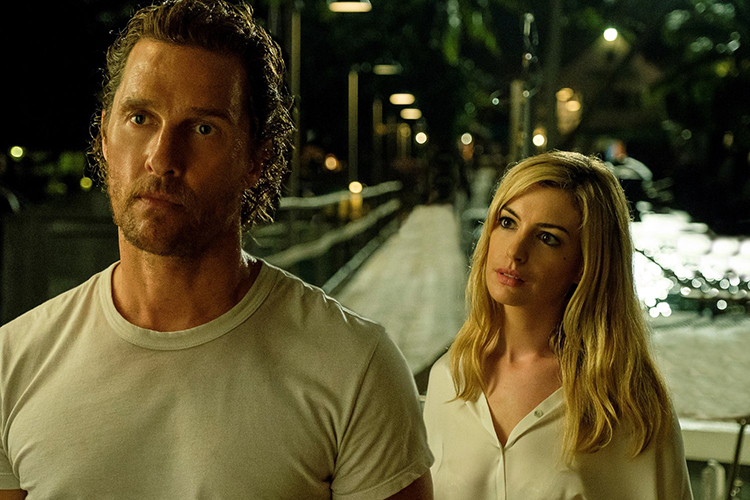 Serenity will be his second collaboration with Anne Hathaway (his Interstellar co-star) and in the Steven Knight’s thriller we’ll see how the mysterious past of a fishing boat captain living in the Caribbean comes back to haunt him, ensnaring his life in a new reality that may not be what it all seems. Serenity co-stars Diane Lane, Jason Clarke and Djimon Hounsou and it’s set to be released next year. 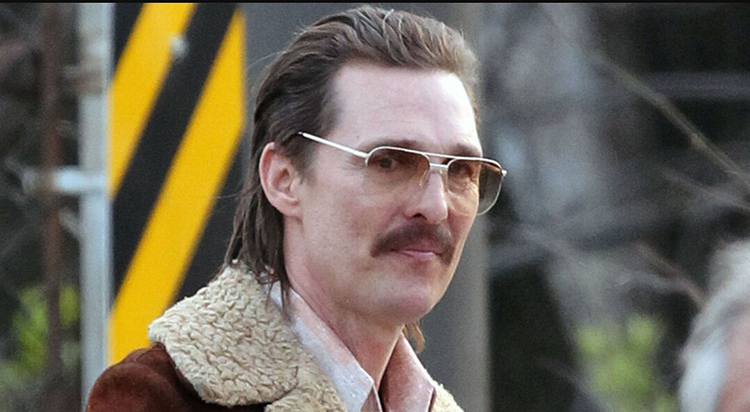 White Boy Rick will open on January 26th 2018 and Matthew is Richard Wershe Sr. Father of the teenager Richard Wershe Jr., who became an undercover informant for the FBI during the 1980s and was ultimately arrested for drug-trafficking and sentenced to life in prison. 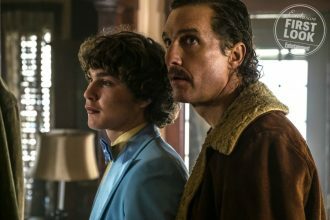 Yann Demange is behing the camera of White Boy Rick and Matthew is joined by Jennifer Jason Leigh, Piper Laurie, Bel POwley and Bruce Dern in the cast. 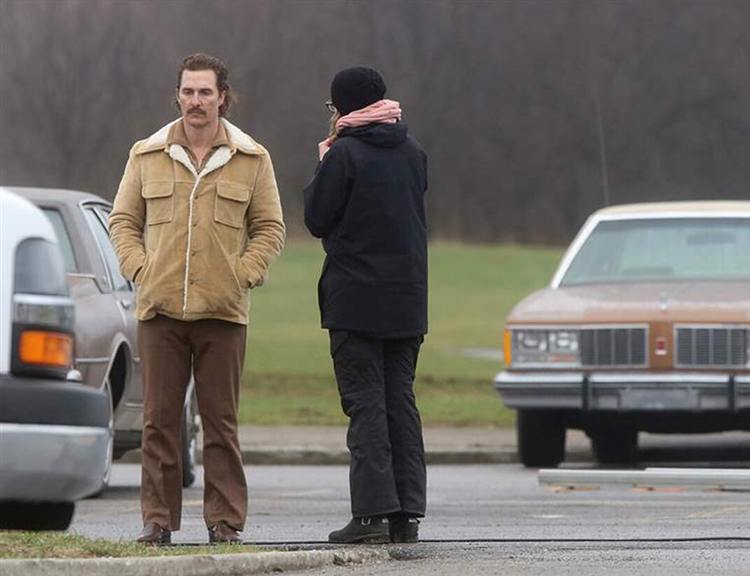 This film cast includes one Oscar winner: Matthew McConaughey; and three Oscar nominees: Piper Laurie, Bruce Dern and Jennifer Jason Leigh and it’s inspired by true events. Filmsane is for all the film buffs, TV and film addicts and geeks like myself. 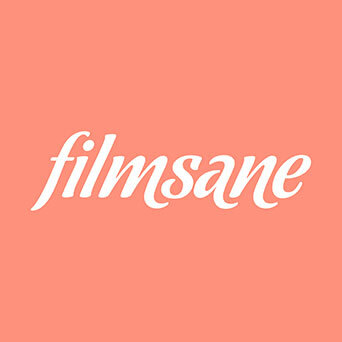 Originally created to be cinematic escape from reality, Filmsane is just a basic trial and error outlet to a journalist from South-Eastern Europe (with English as a second language). I truly hope you’ll enjoy Filmsane. What If It Doesn’t Last?